During an interview with USA Today Marvel Writer Rick Remender gave the full reveal of Marvel Comic's next big event: AXIS. 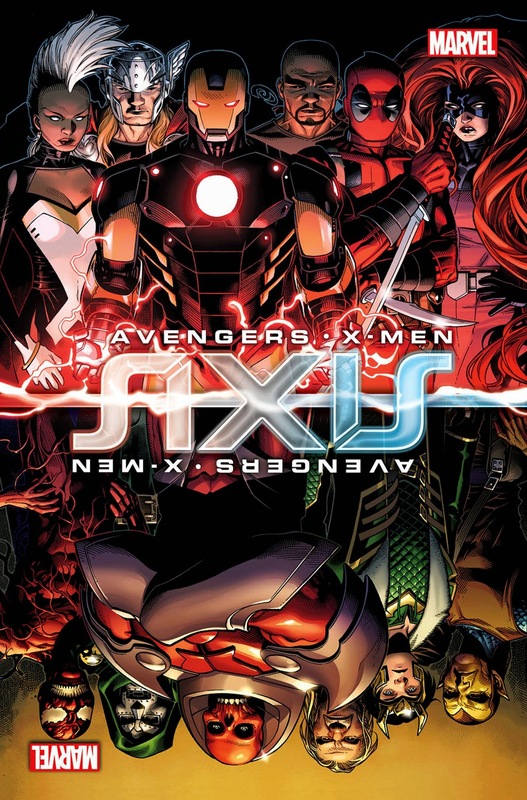 AXIS will be a 9 issue arc that kicks offs October 9th that will team the X-men and the Avengers up to face Marvel's biggest baddies lead by the Red Skull and Onslaught. The book will be a villain centric story, that Remender describes as Michael Bay film but with more heart. The story will feature the art of Jim Cheung. As burn out as I was on Marvel Event storytelling following Infinity, so much so that I didn't even pick up Original Sin this looks like a much more consumable event that may be worth checking out this Fall!  Thanks to CBR for the scoop! This looks really good! I am looking forward to what they do with it. Always nice to see Storm on a cover, hope she will play a big role in this.